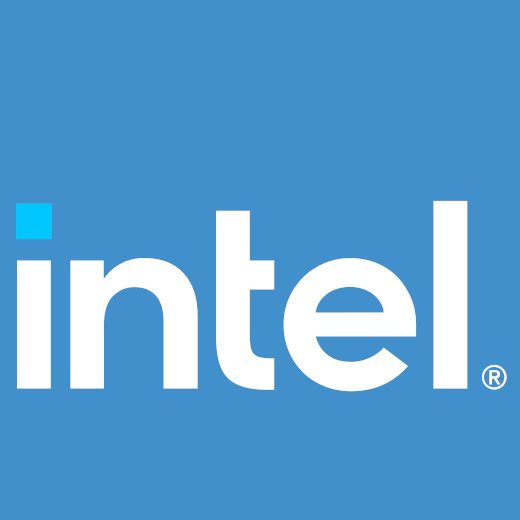 While Intel Cannonlake processors aren't out yet with their new "Gen 10" graphics hardware, Intel's Open-Source Technology Center has published their first graphics driver patches for Linux enablement of Icelake "Gen 11" hardware. Cannonlake CPUs will be shipping this year while Icelake is at least a year out, which will feature further improvements to the Intel onboard graphics. Intel OTC developers had posted their first GPU Linux driver patches last April for Cannonlake in order to get the support reviewed and upstream well ahead of the hardware launch. With today's initial Icelake code drop, it's of similar nature, but at the moment is much more restricted. Generally Intel's initial code drops have been fairly thorough when publishing the initial support, but with Icelake it's just the very basics and some of the memory management (GEM) changes. Yet to be published are the changes for bringing up display support or any other subsystem. There's also all the 3D acceleration code yet to be published for Mesa's i965 OpenGL and ANV Vulkan drivers, but that should come in due time as well. This basic Icelake support posted today is just about one thousand lines of code, well short of what's needed to bring-up a new generation of Intel graphics hardware in the Linux kernel. Nevertheless, it's great to see them move ahead with an early start on this driver support. The Icelake graphics PCI IDs added so far are 0x8A50, 0x8A51, 0x8A5C, 0x8A5D, 0x8A52, 0x8A5A, 0x8A5B, 0x8A71, and 0x8A70. In digging through the 27 patches published so far, no real surprises or any other secrets / new information revealed yet. The patches though do confirm more rings for VECS (Video Enhancement Command Streamer; video enhancement support) and VCS (Video Command Streamer; video decode support), so there will be some multimedia improvements, with up to two VECS and four VCS engines but the patches state some of them could be fused off in particular CPUs. These initial Intel Icelake graphics driver patches for Linux are currently residing on intel-gfx. This initial code will likely land with Linux 4.17 (it's too late for Linux 4.16 / DRM-Next now) but will likely take several more kernel revisions before all the code is out there and ready for production hardware in the future as well as removing the "alpha support" flag.